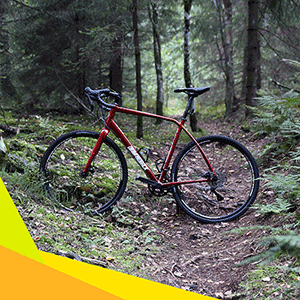 Remember the first time touring you realized your GPS didn’t distinguish between paved and gravel roads? Were you as unprepared as I was on a 15c road rim? Ahead, chunky railroad gravel. Behind, smooth shopping cart pavement. What did you do? Did you turn around like a wiener? 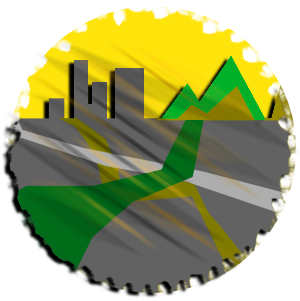 Did you take an alternate paved route back home? Or did you push your bikes limits and take on that gravel? If you were riding the Raleigh Stuntman, you may not have noticed this moment at all. The Stuntman is in its element everywhere. I know what you’re thinking. If you’re a road guy your thinking who put big honking tires on a road bike? If you’re a mountain bike rider your thinking why drop bars? And how big of tires can I fit on that bike? 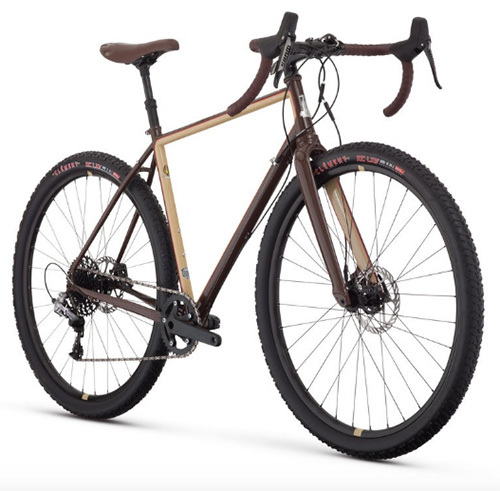 The Stuntman spits in the face of such distinctions and in a raspy deep smoker’s voice says, “Let’s Do This.” Oh, and for you mountain guys, the Raleigh reps are saying you can get 52c tires on the tubeless ready Weinmann Rims. Which you know means 54c will make it on some of these Stuntmen. But what is the Stuntman? 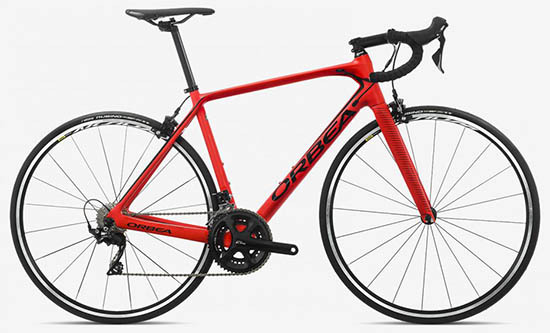 We know it is from one of the oldest British bike manufacturers in the game. And we know Raleigh is currently trying to highlight the differences in emerging bike categories. 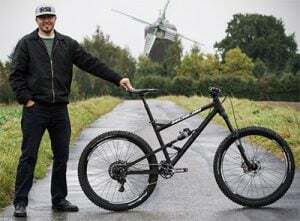 Technically, the Stuntman is an adventure bike which has a heavier and stiffer frame then a cyclocross bike for a couple of reasons. Primarily, because adventure bikes need to be capable of being weighed down with panniers, racks and whatever goes on them. The Stuntman is ready to go camping immediately with rack and fender mounts. 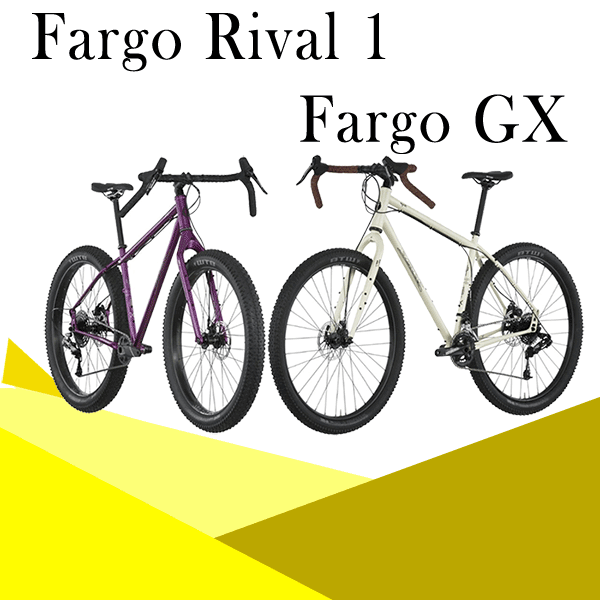 Also, a cyclocross bike is meant to be carried over obstacles too burly to ride, whereas adventure bikes are intended to be pushed when riding gravel centuries. Fair warning, The Stuntman will heckle you for pushing it. Coming in at 26.9 lbs, the Stuntman is big boned. All that weight comes from the chromoly frame, but riding steel on dirt is so choice. If you haven’t tried it, try it. Stop reading this and go out and try it. 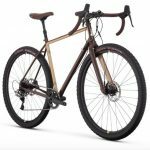 Beg, borrow or steal a steel frame road/adventure/touring/monstercross/gravel/endurance bike and go ride that sucker on dirt. The Stuntman will not disappoint and soaks up dirt tracks. Having the Stuntman’s 52c Clement X’PLOR LZY tires only makes dirt riding better. 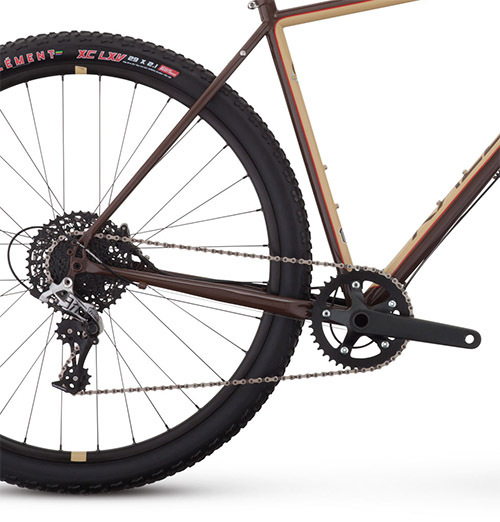 Admittedly, the SRAM 1×11 drivetrain was new to me. I’m a bigger rider and having a large gear range is important to me. And then I rode the Stuntman and forgot what a front derailleur was. Somehow those engineers nerds have done it. They’ve reduced the spacing needed for a rear gear change and have crammed a 42t granny gear ten gears away from an 11t power gear. I don’t know or really care how they did it, but am impressed that they did. Honestly, all those bike reps at the conventions are right, 2 and 3 ring cranks are no longer necessary. When it comes to appearances, I am more of a function over fashion type. The Stuntman abides. Cleaned up, the Stuntman will turn heads in the city. Dirtied and ridden the Stuntman’s brown and tan paint job really bring together the dirt and the mud. Raleigh is obviously going for a retro look which I think they successfully achieved. Every time I look at the Stuntman, Led Zeppelin II’s brown bomber album cover comes to mind and I start to wonder if Raleigh makes an ashtray accessory for the bike. If you want to go for a ride and not worry what kind of roads, gravel or dirt lie ahead, the Stuntman is for you. 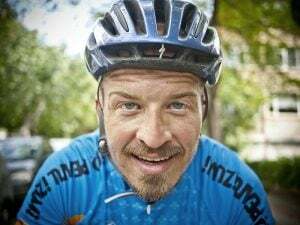 If you don’t want to decide which category of bike you should ride, take the Stuntman because it is equal parts road/adventure/touring/monstercross/gravel/endurance. The Stuntman is the easy choice, that hard part is riding this bike as hard as it wants to be ridden.